Kids can be rather particular about what they choose to adorn their beds with. They go through phases of licensed characters, dinosaurs and princesses – but something that never goes out of fashion is classic style. This Australian-designed bedding is crowd-pleasing and all quality. 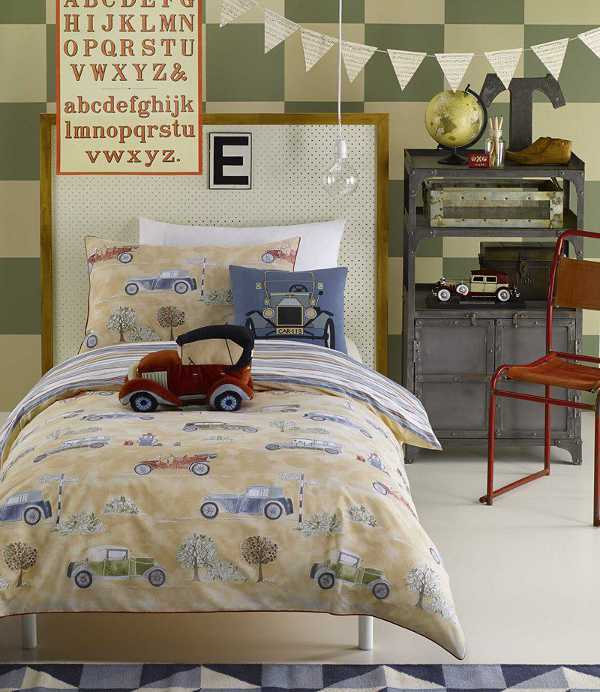 Cottonbox Kids is a Victorian-based brand, which prides itself on creating stylish, modern yet classic bedding with particular attention to detail. Before we even get to the amazing styles of bedding available, here are the specs – Cottonbox Kids uses pure cotton with a two hundred-and-twenty five thread count for its creations. There’s nothing quite like crisp, cosy linen to tuck children into at night. Cottonbox Kids has four designs, which are really cleverly co-ordinated with bits and pieces to make a child’s bedroom look exquisite. Some designs are hand drawn, others accented with digital detailing, and each has been created with kids at the forefront of the design. For the girls there’s Fifi or Secret Garden. Fifi is accented with pretty songbirds, polka dots and flowers. Like the entire collection it comes in a single quilt set for $79.95 or double for $89.95. Also available in the collection is a set of three wall canvases ($39.95), a novelty bird cushion ($29.95) and a round floor rug for $39.95. The Secret Garden is just as stunning, with an enchanted garden feel. It can be accented with a heart cushion for $29.95 or a square tree cushion ($29.95). The boys sets are just amazing, with a classic transport theme. Vintage Cars features beauties like the Model T Ford. The single quilt cover set comes with one pillowcase, the double with two. Co-ordinating with this set are the car cushion or square cushion for $29.95 each. Finally, there is the beautiful Aviator set. 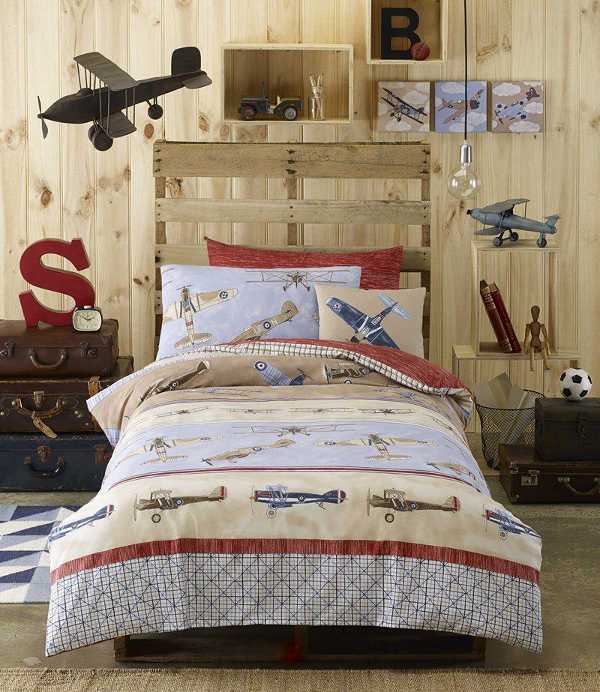 As with all of the quilt sets, the theme is very well thought-out, with the quilt set including bi-planes, monoplanes, jet fighters, cargo planes and bombers. The quilt set can be enhanced with a set of three wall canvases, or a square aviator cushion. Cottonbox Kids ship across Australia and worldwide.